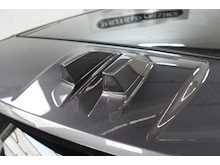 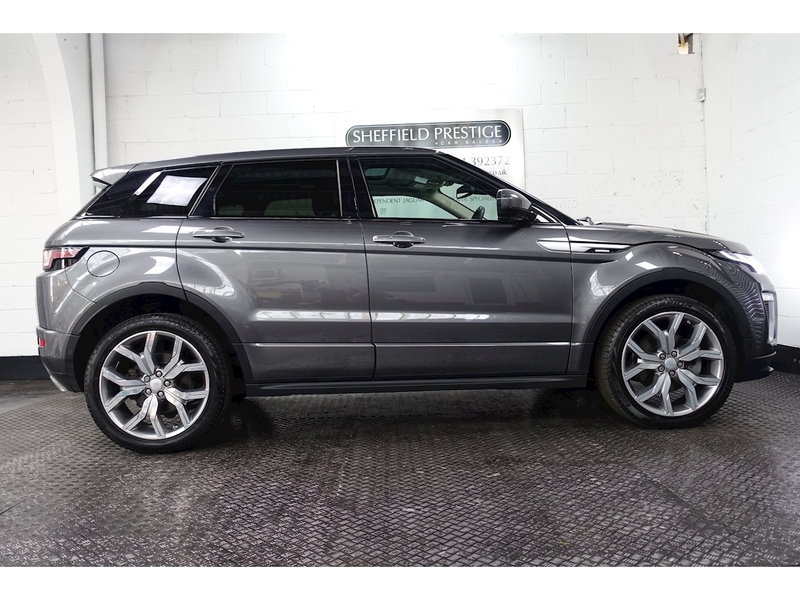 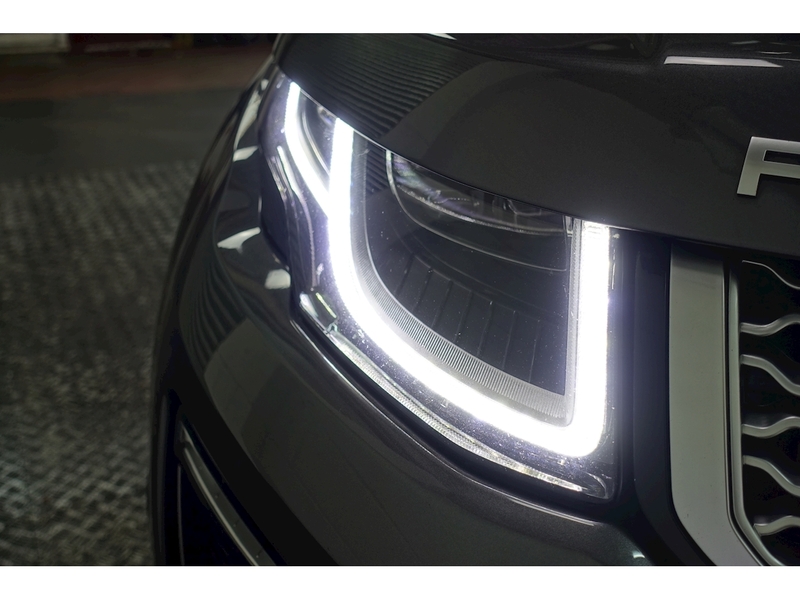 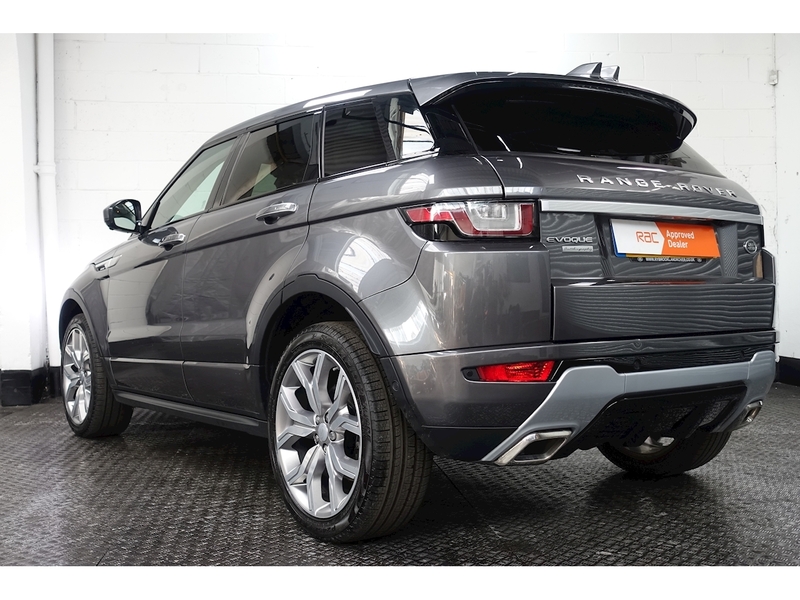 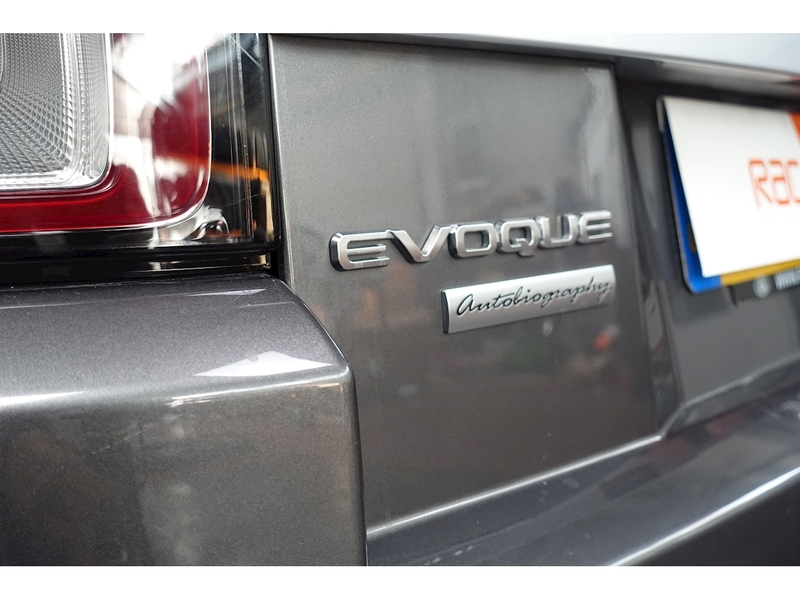 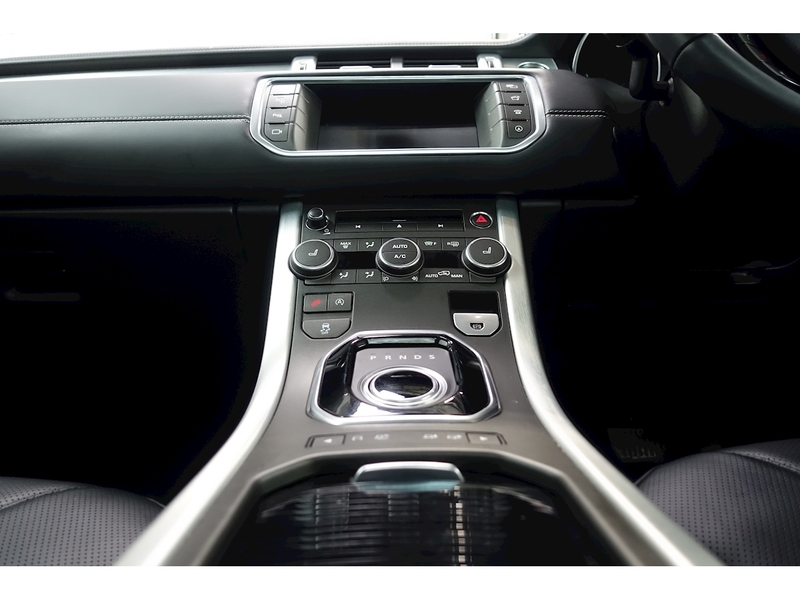 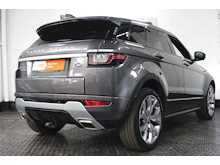 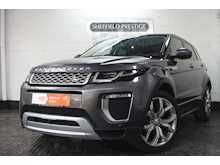 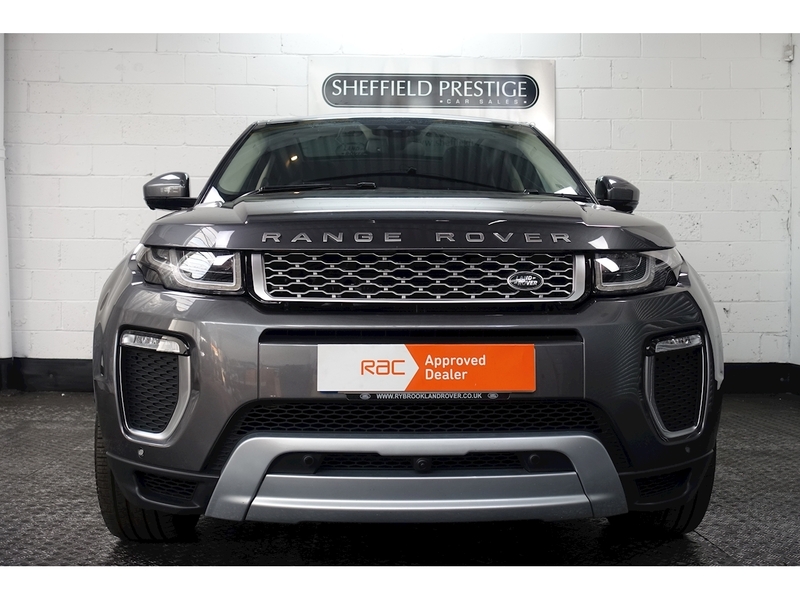 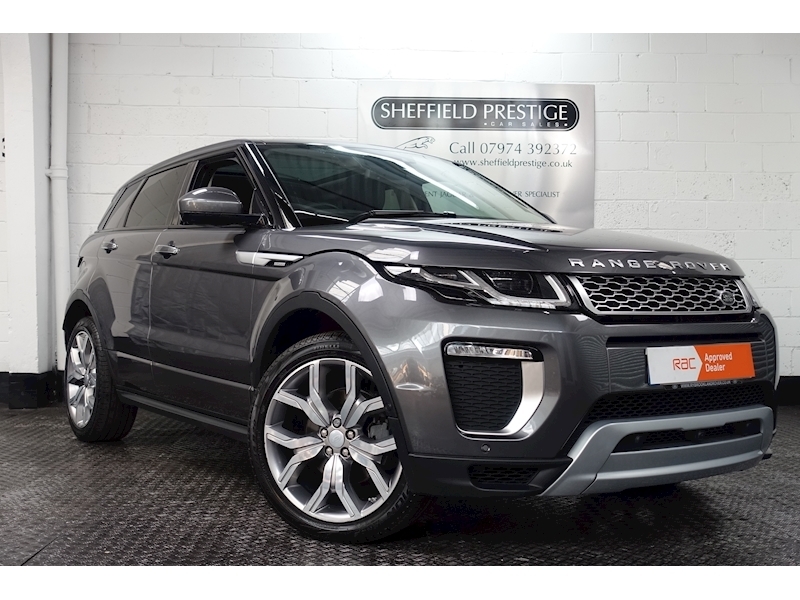 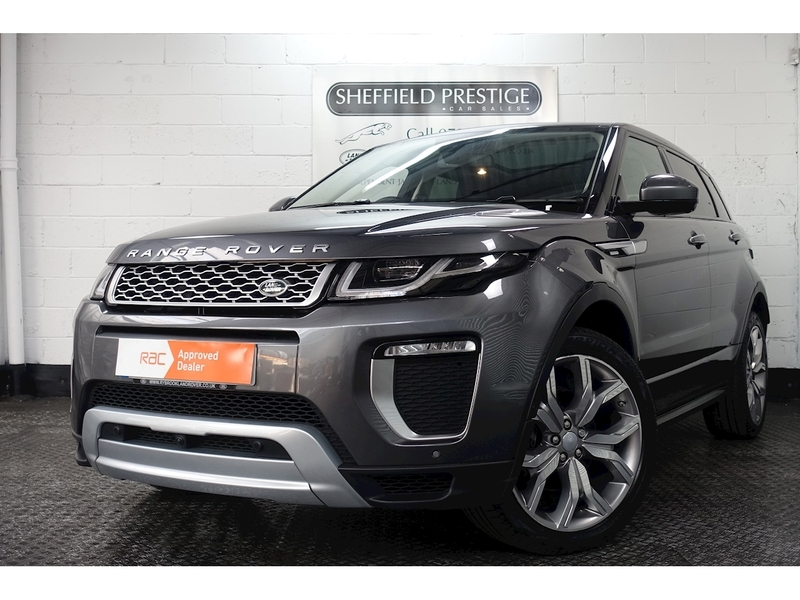 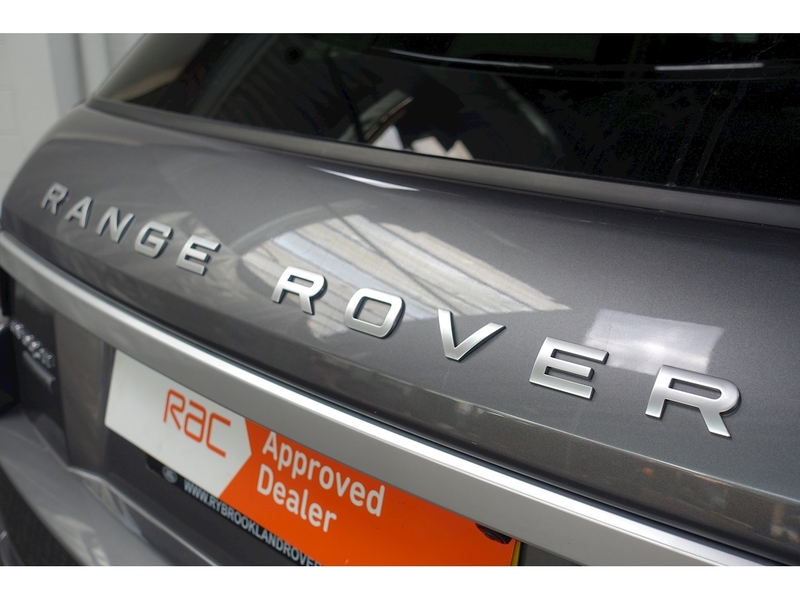 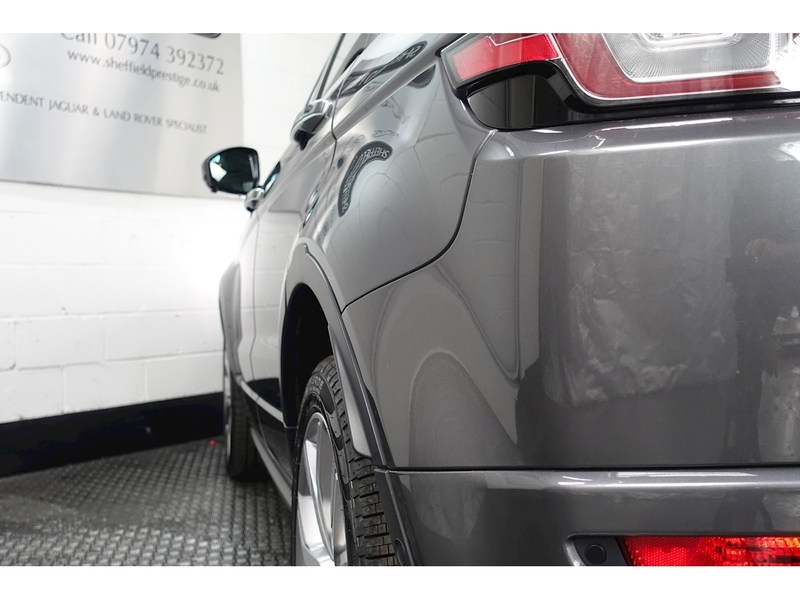 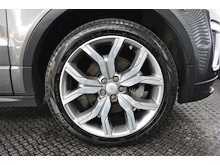 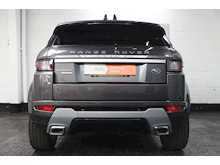 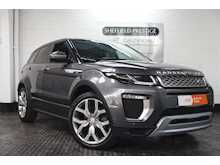 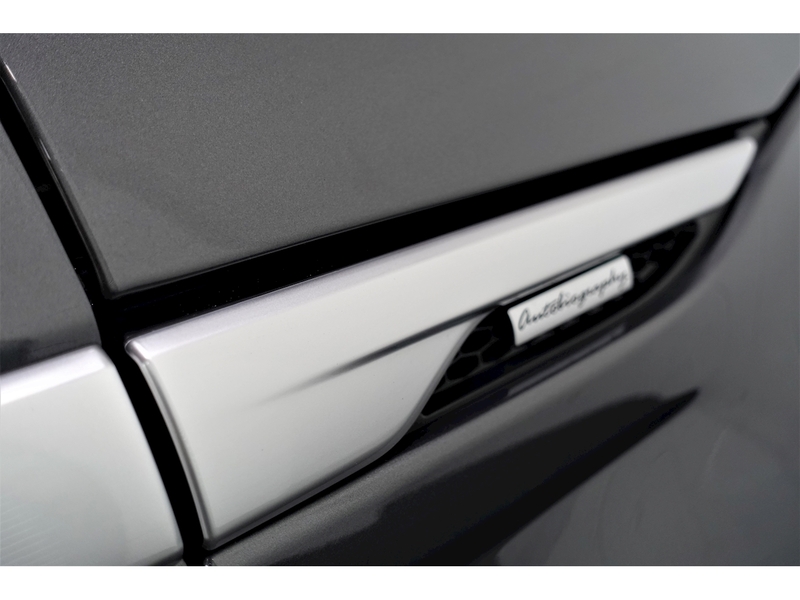 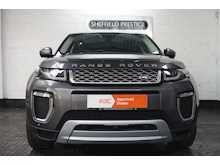 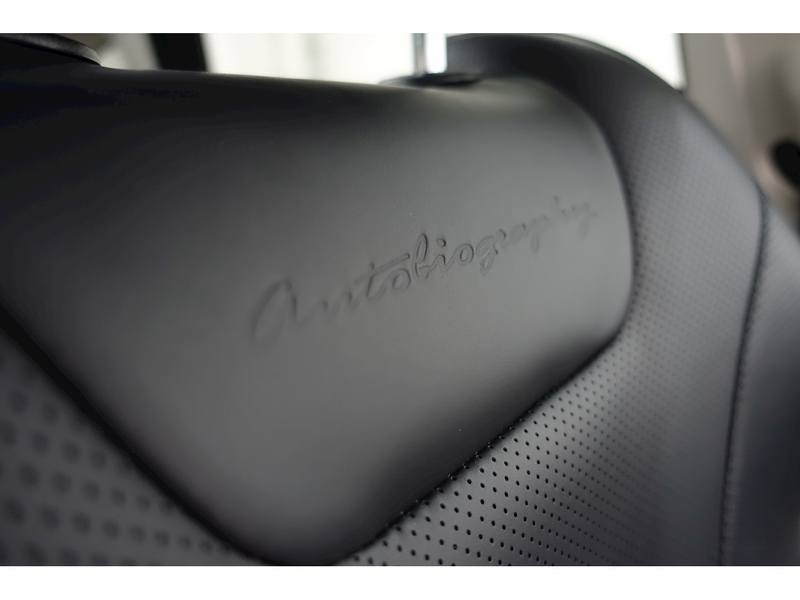 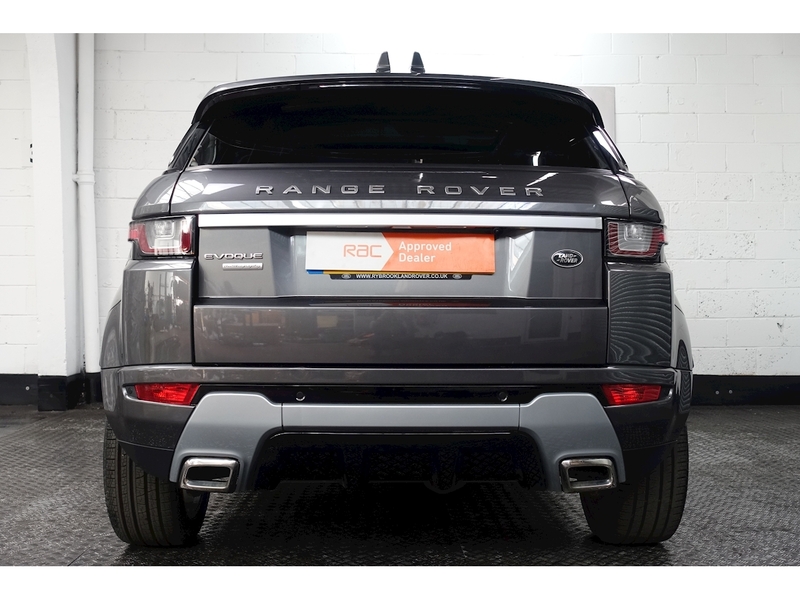 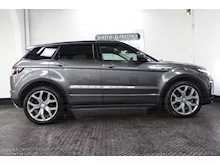 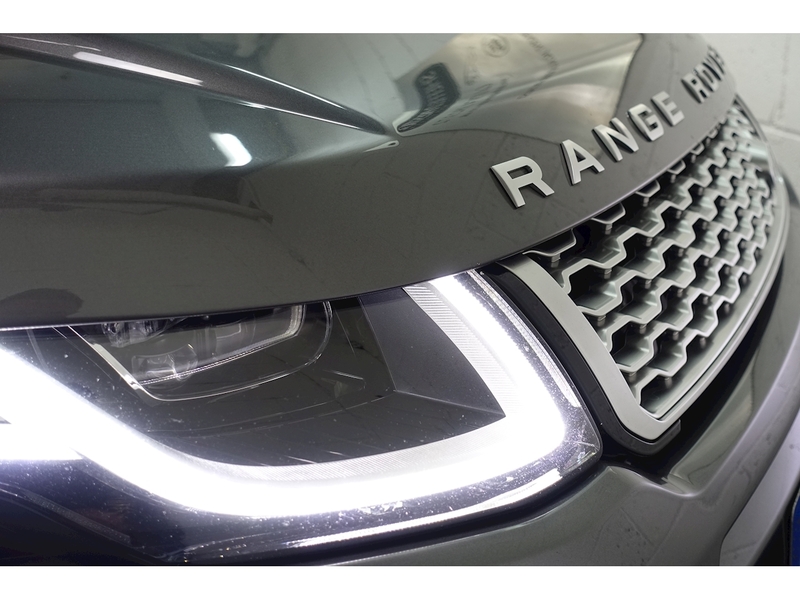 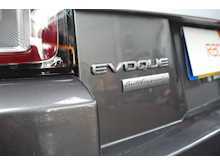 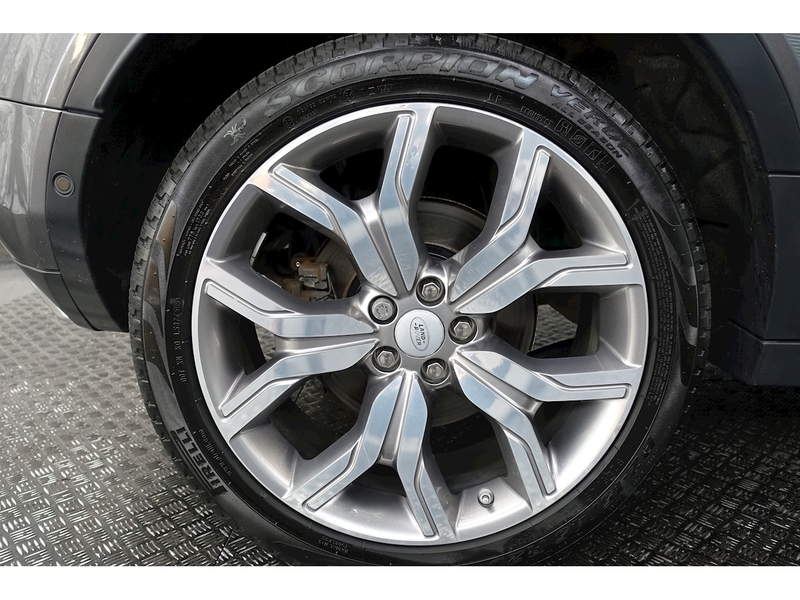 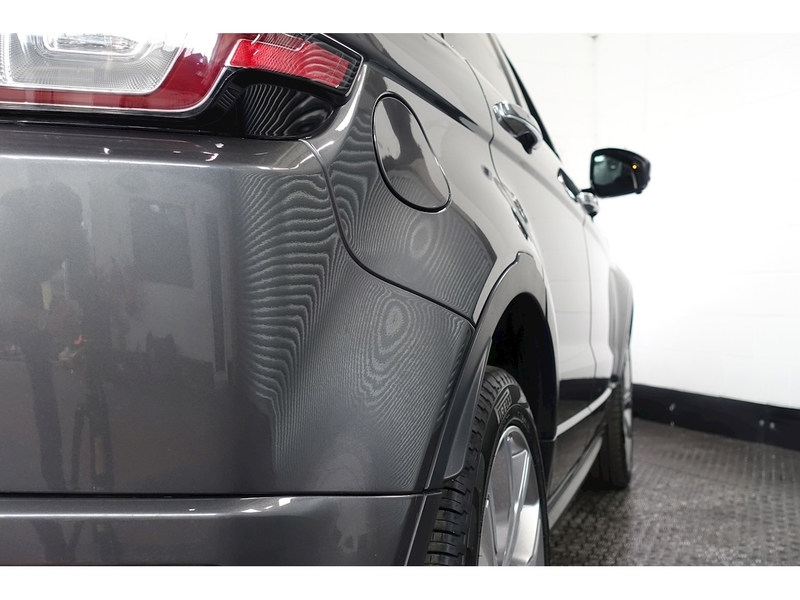 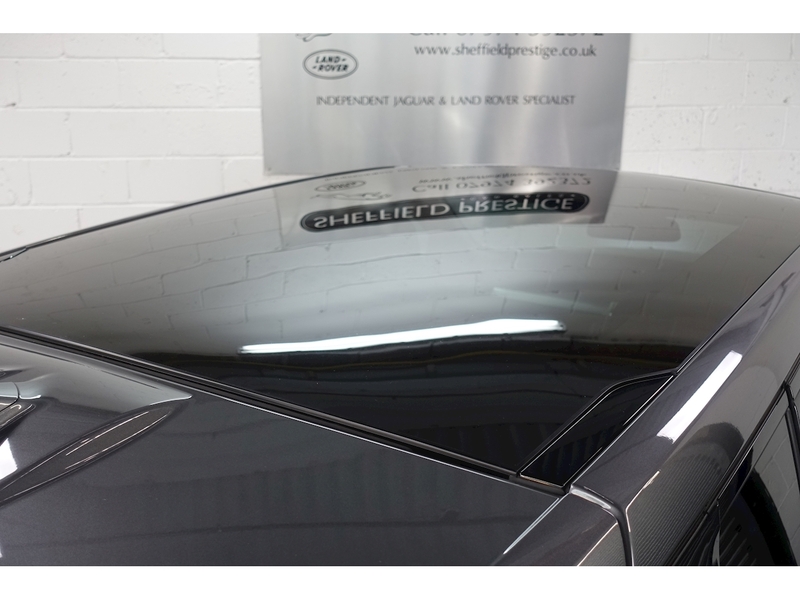 Sheffield Prestige Ltd are delighted to have for sale this head turning Range Rover Evoque SD4 Autobiography. 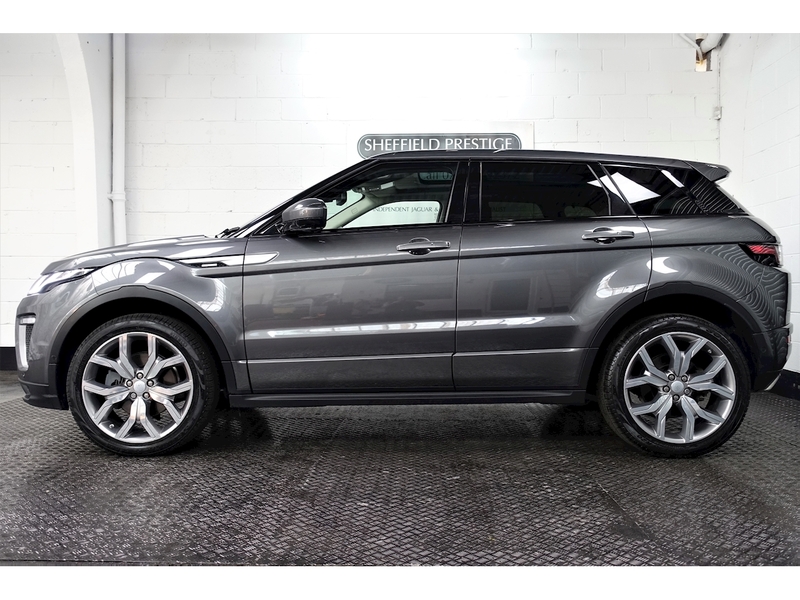 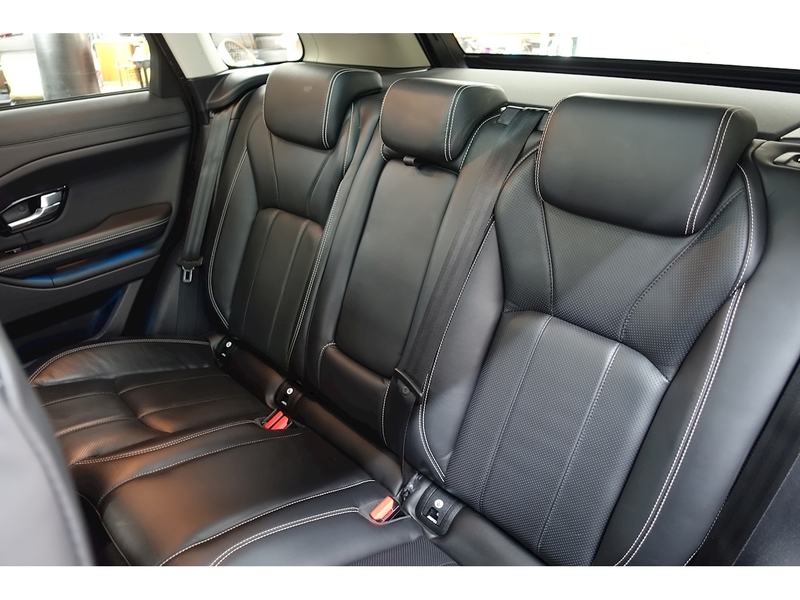 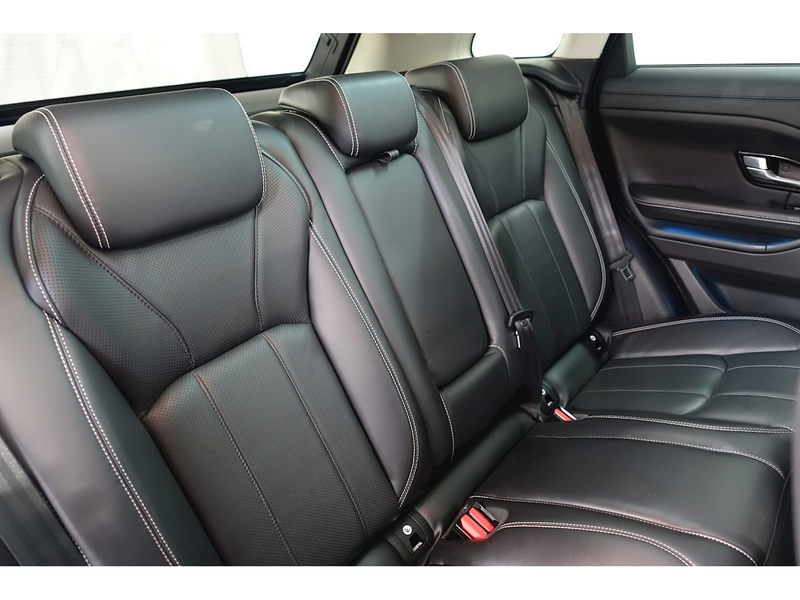 Finished in Corris Grey Metallic with Premium Black Leather upholstery and complimented with 20” diamond cut Alloy Wheels. 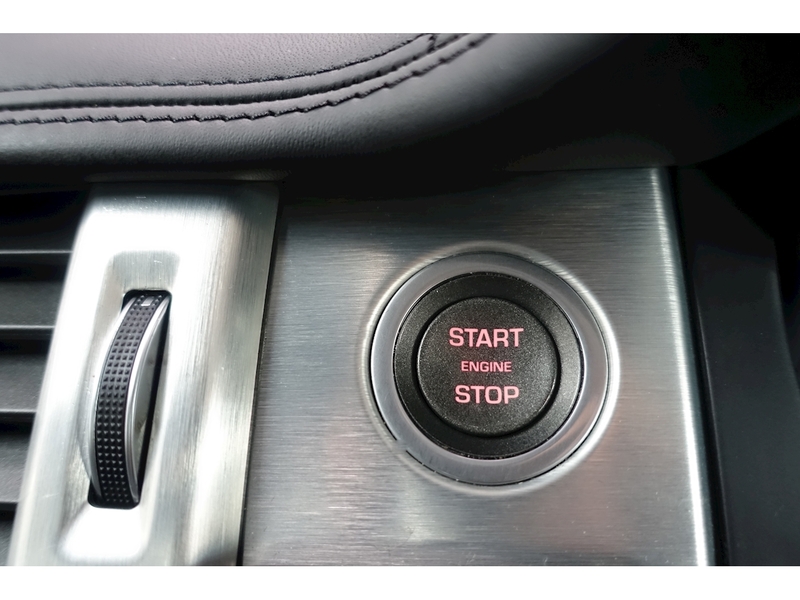 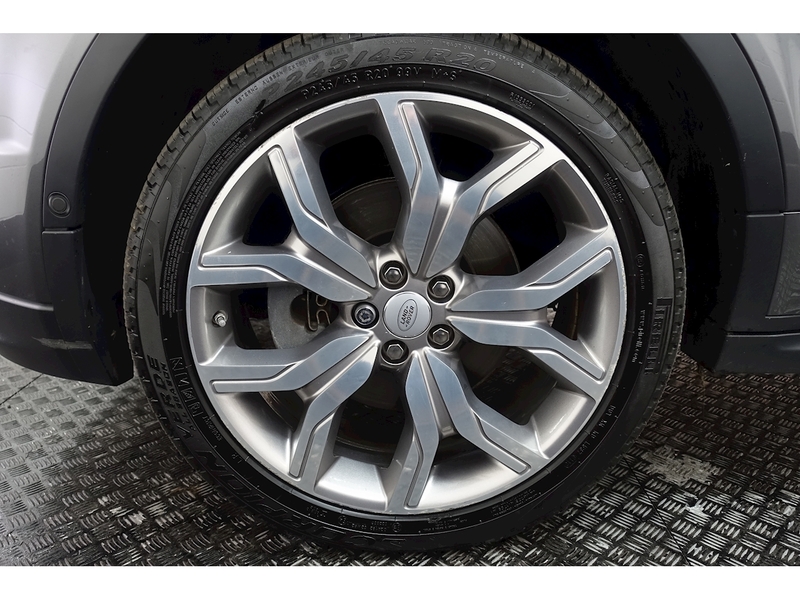 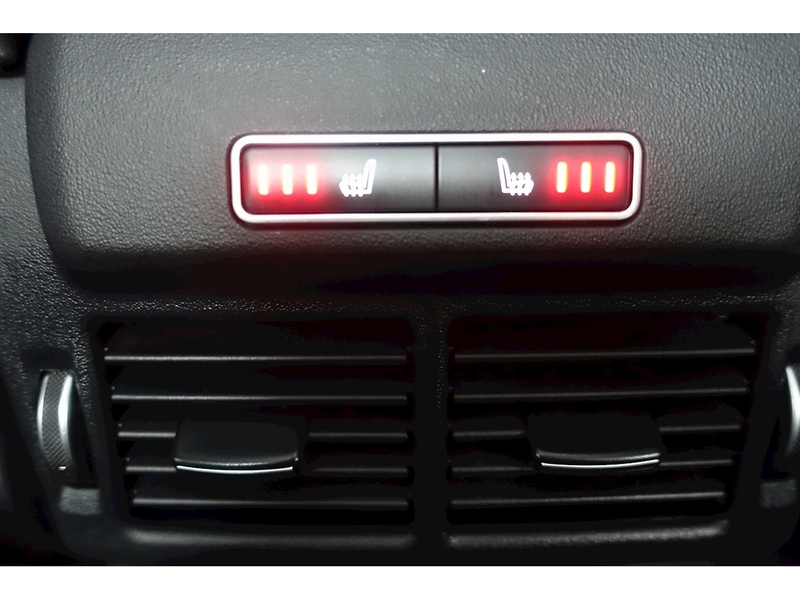 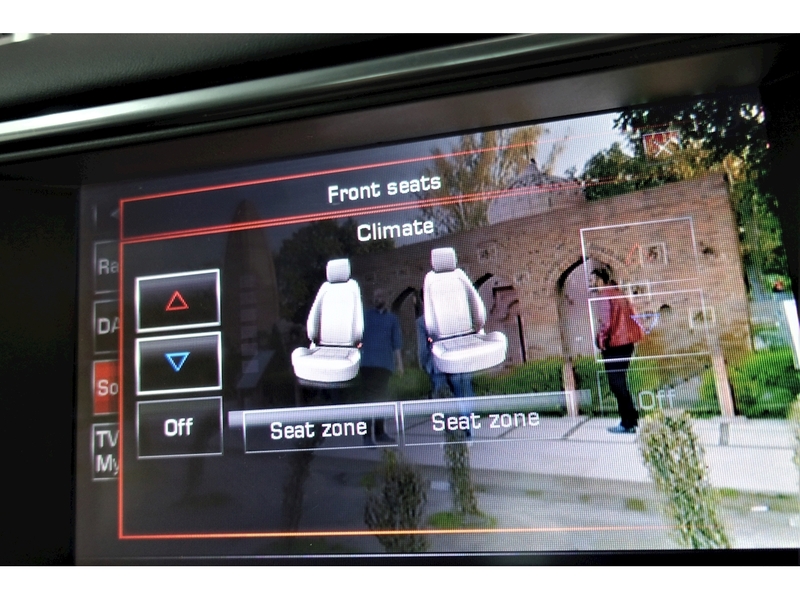 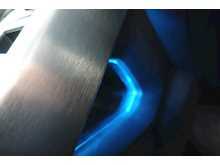 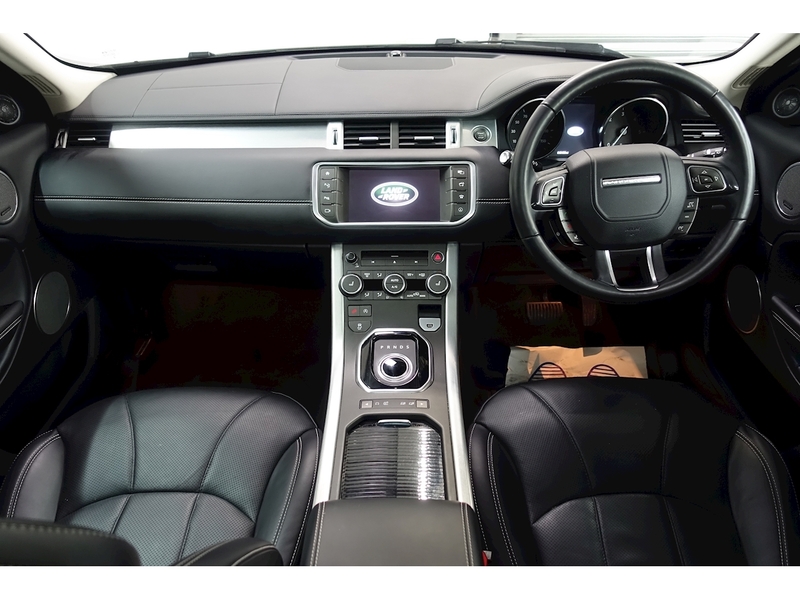 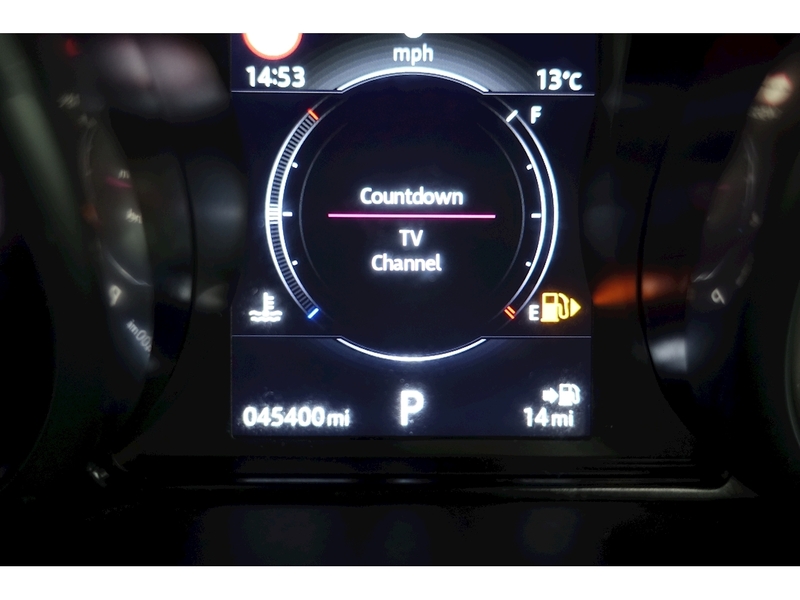 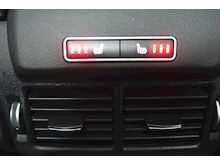 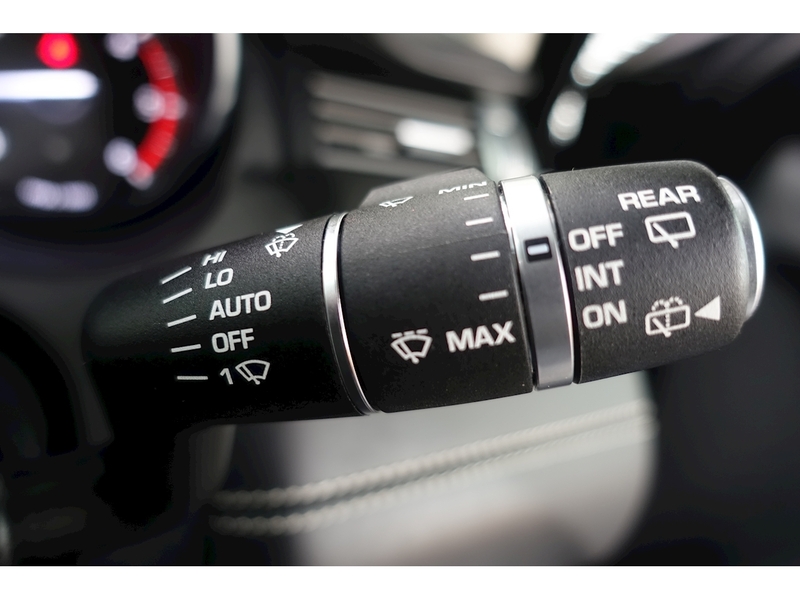 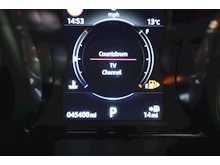 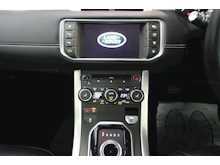 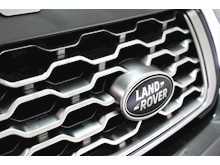 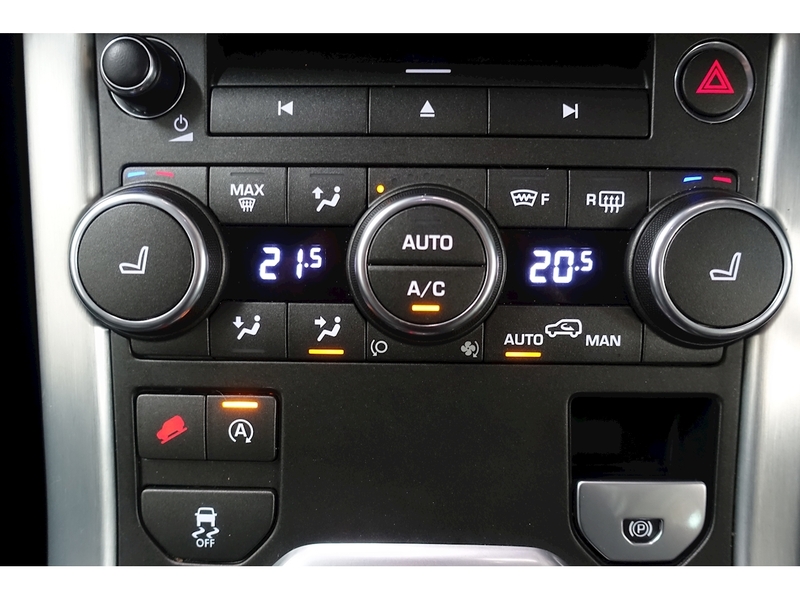 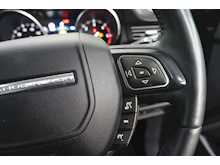 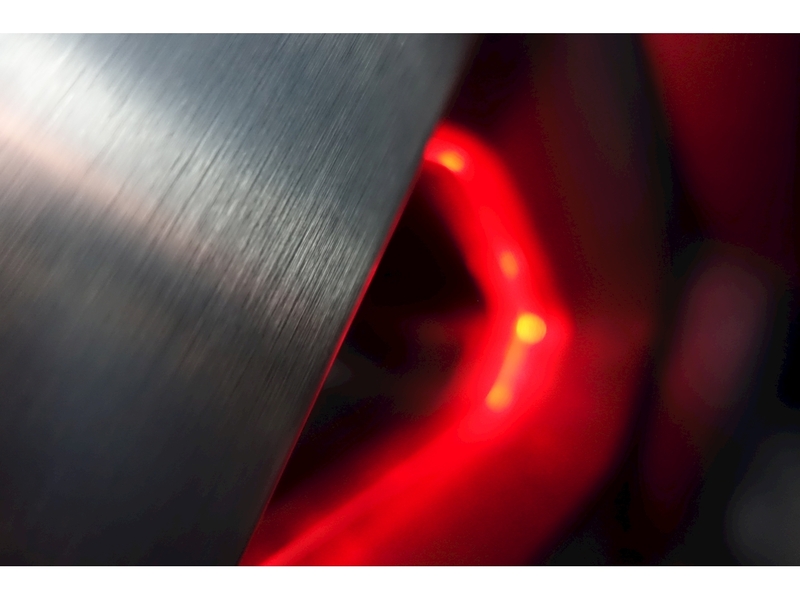 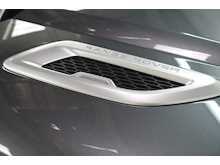 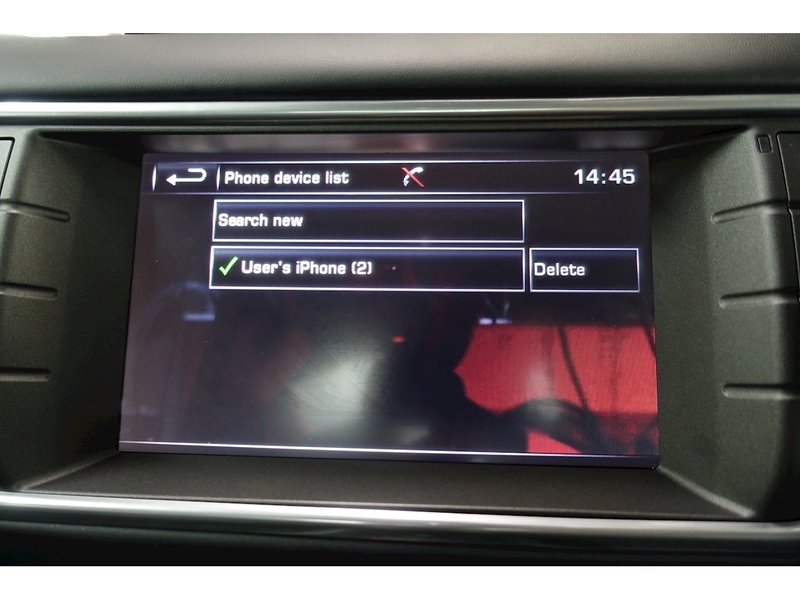 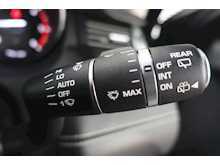 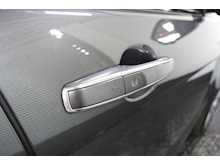 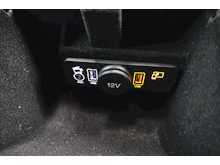 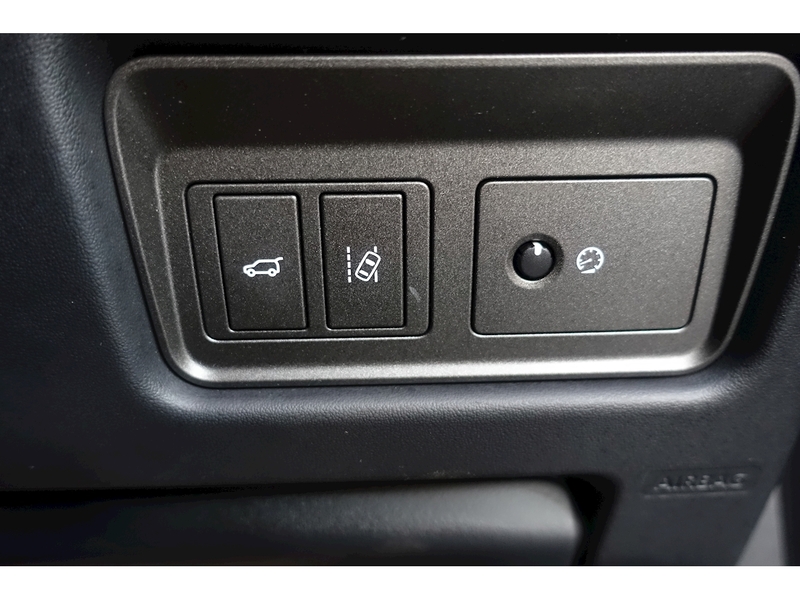 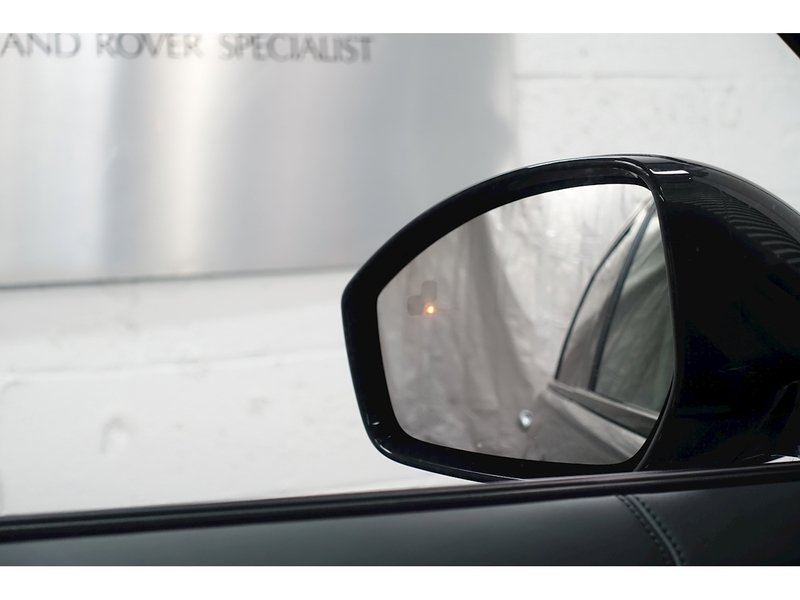 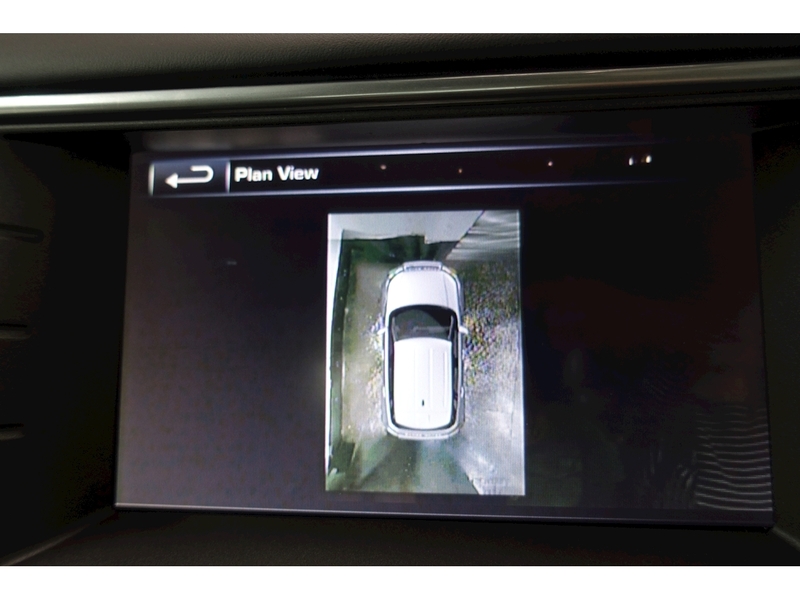 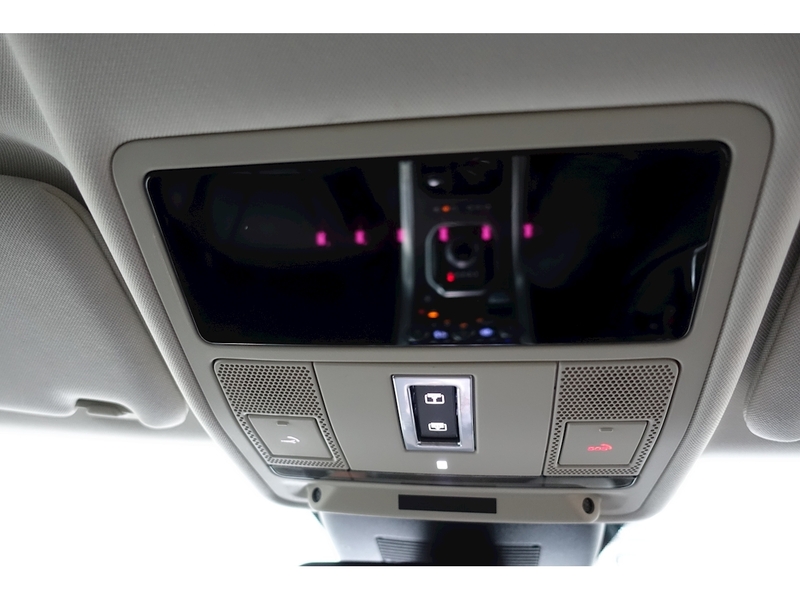 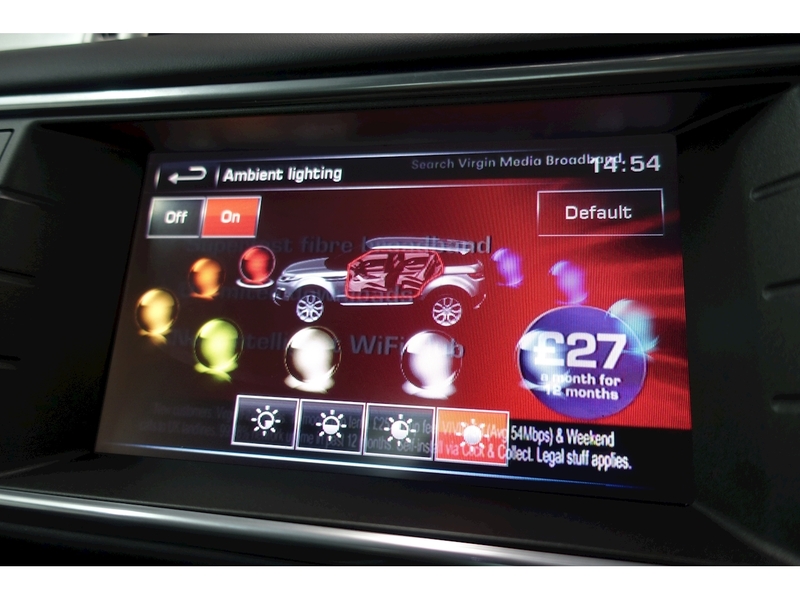 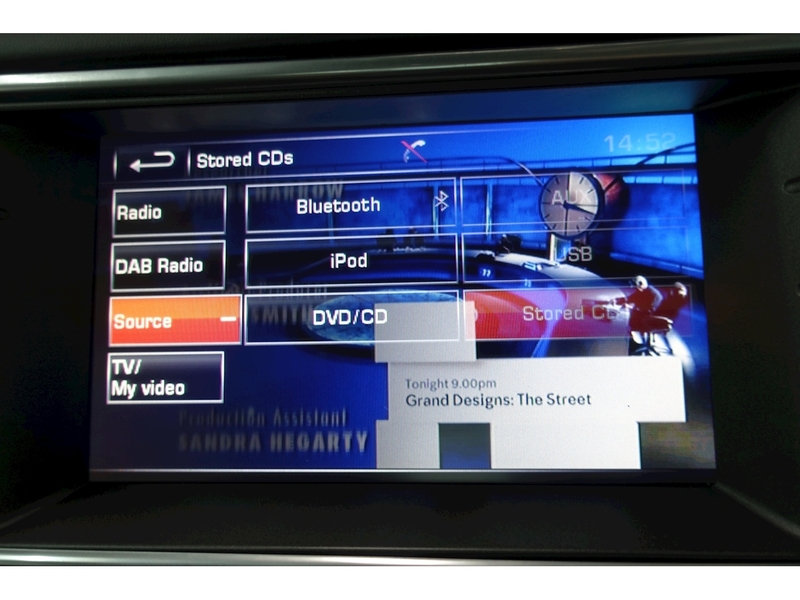 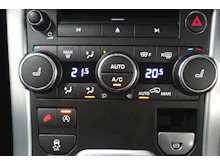 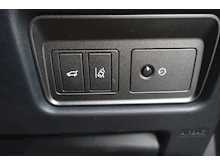 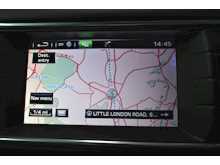 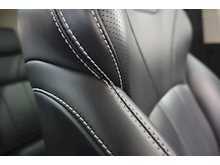 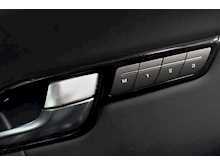 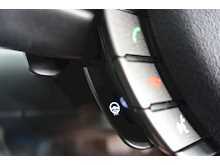 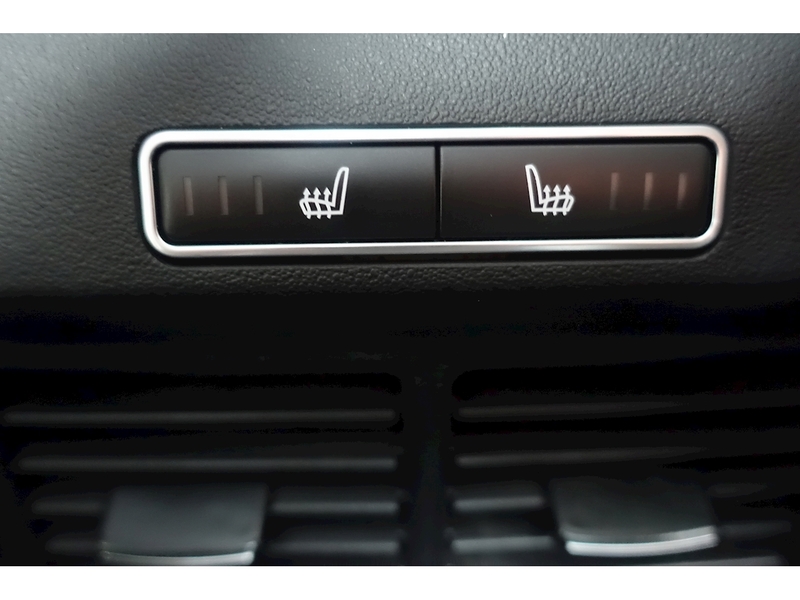 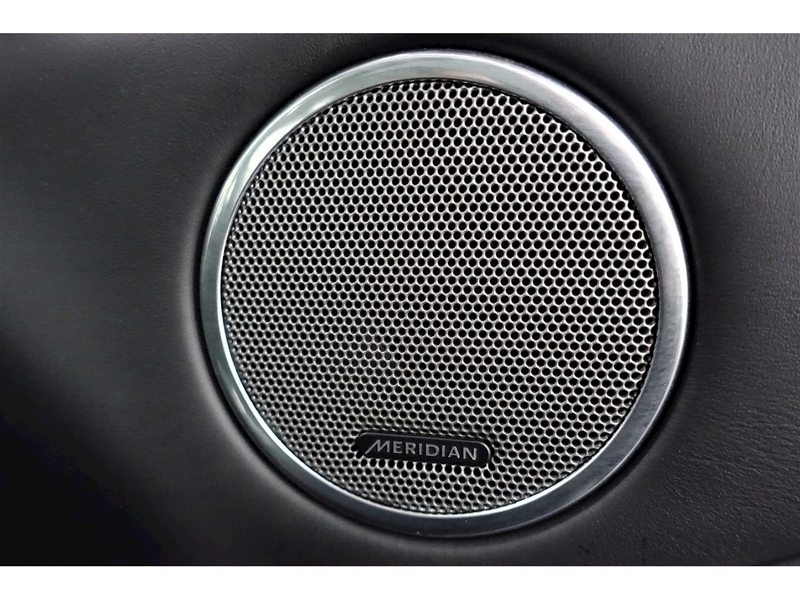 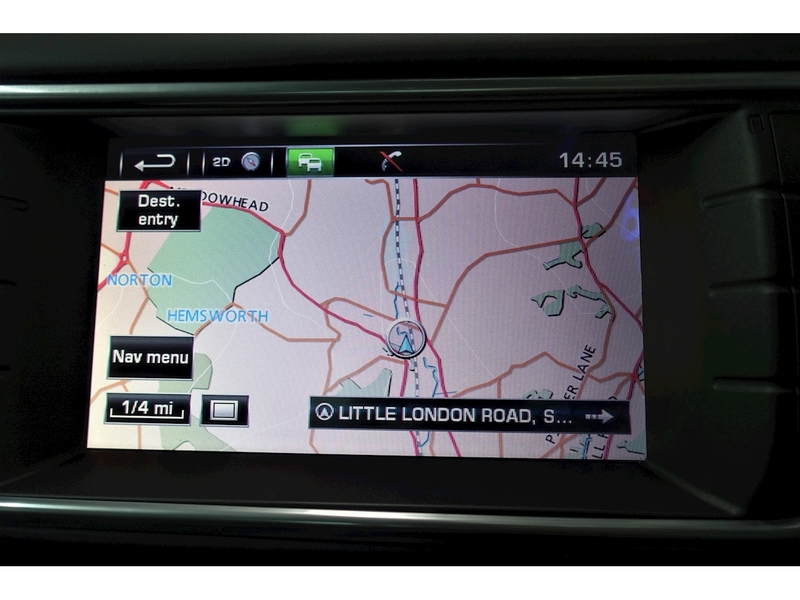 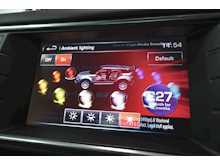 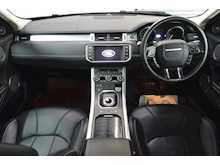 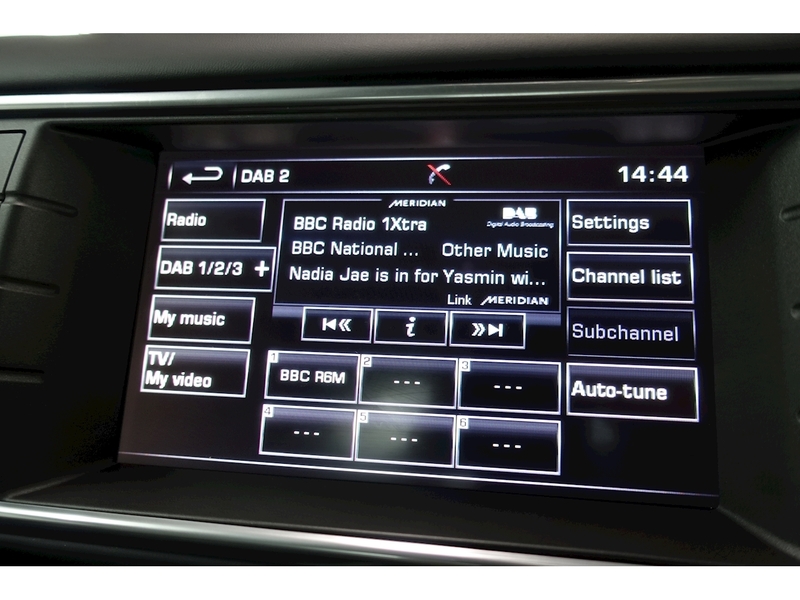 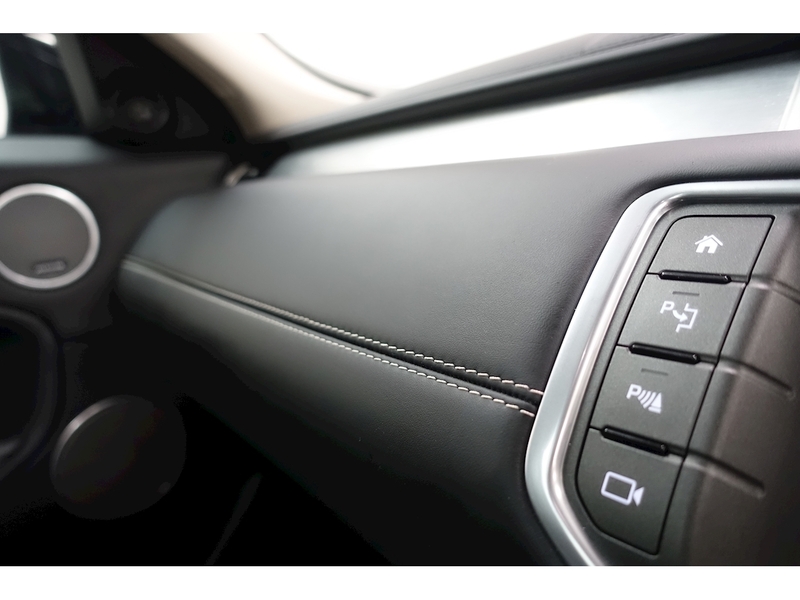 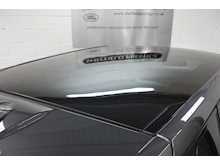 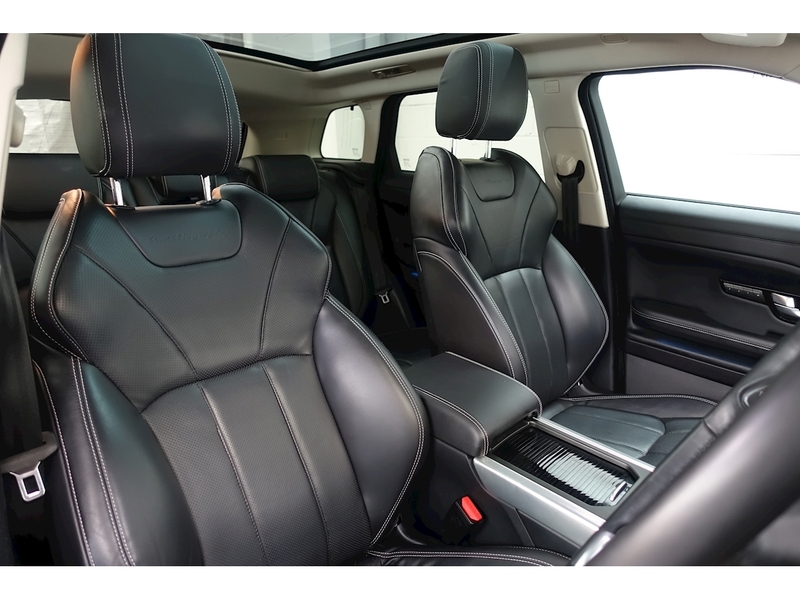 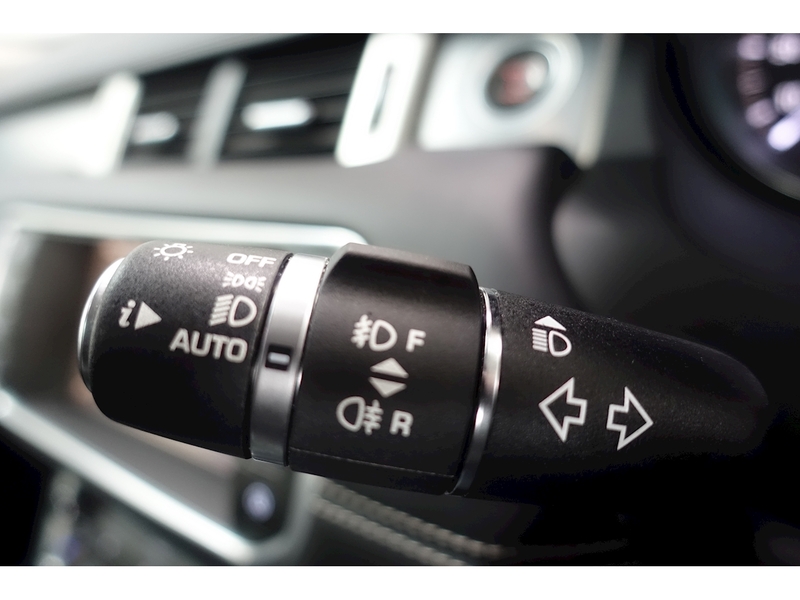 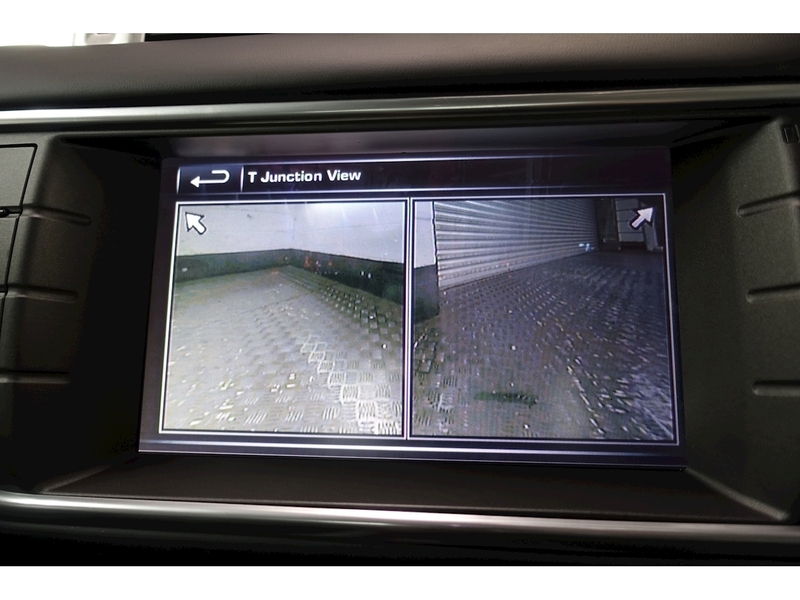 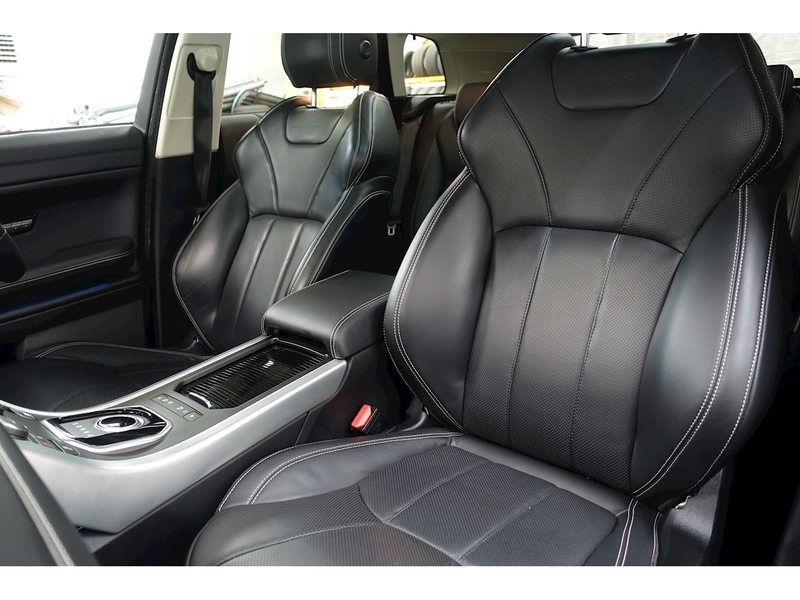 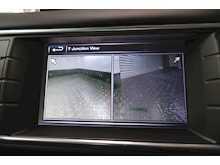 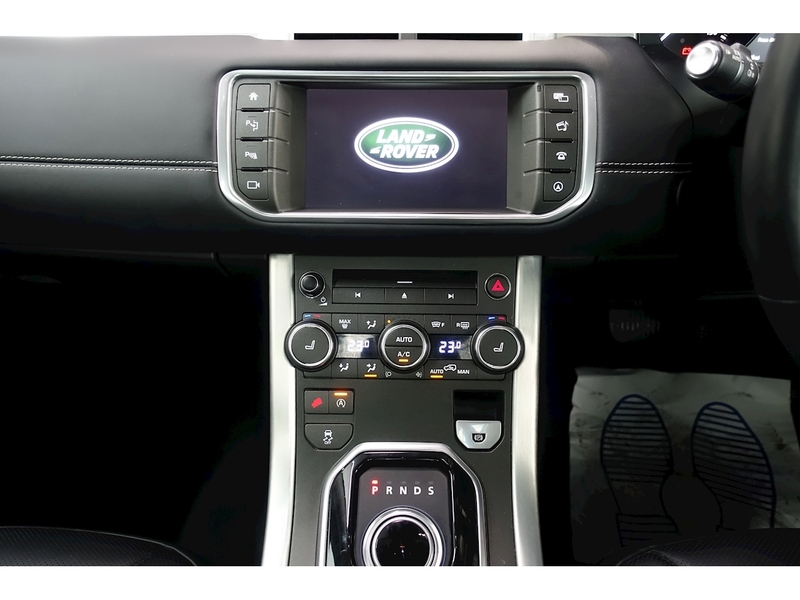 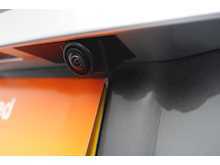 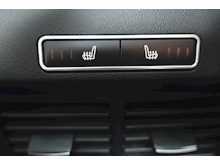 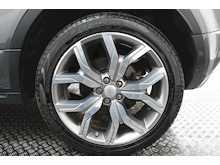 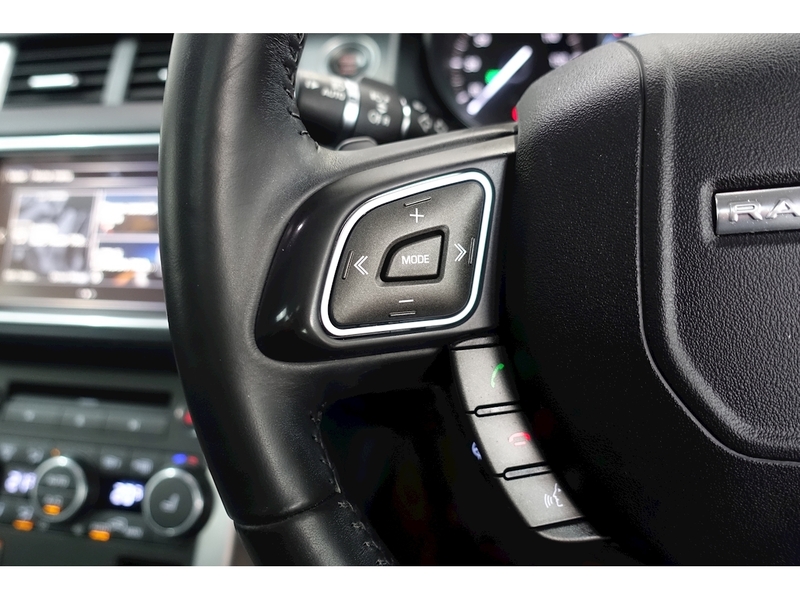 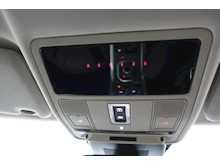 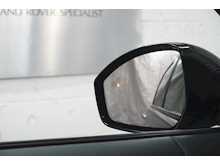 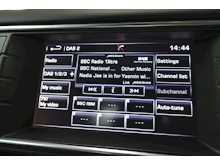 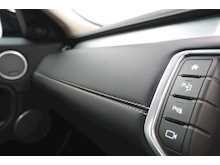 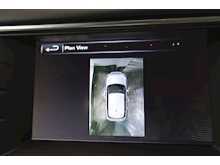 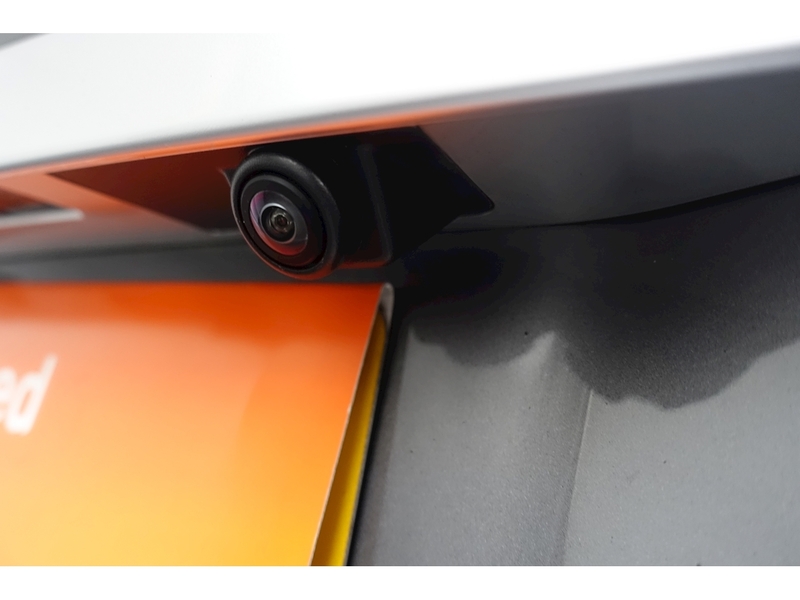 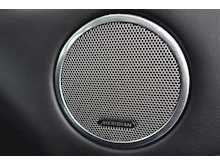 The car comes with an impressive full Range Rover Service History carried out by Rybrook Land Rover.